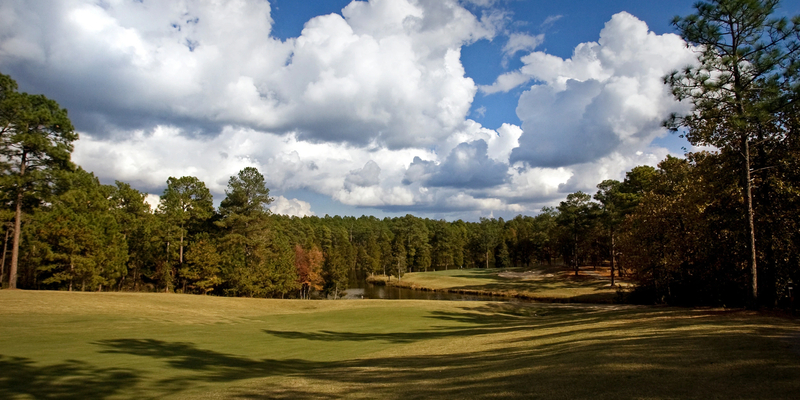 Cheraw State Park Golf Course which has been called "the best kept secret in South Carolina". The course is one of just 40 in the country to earn Golf Digest's highest honor as a "Super Value". Set around Lake Juniper, this Tom Jackson beauty plays to 6,928 yards and a 130 slope from the championship tees. 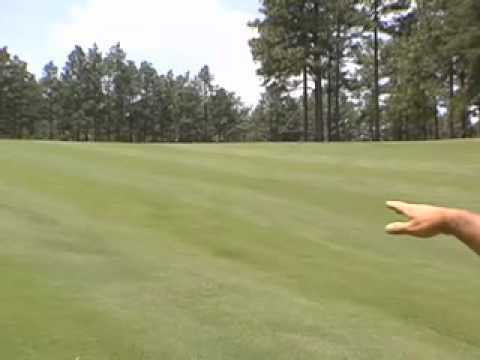 The course is dense with pines and features wide expanses of grass and sand bunkers. Our most famous and sought after hole is lucky hole number 13: a 496-yard par-4 that doglegs left to a green protected by the waters of the scenic lake. This seven-county region, named for the original Native America Pee Dee Indians who inhabited it long ago and subsequently the Pee Dee Rivers, still offers the natural wonders that attracted the Native Americans and early settlers. A sparkling gem of nature’s best, Pee Dee Country has a unique combination of scenic parks and natural areas as well as a history spanning both Revolutionary and Civil War times, reflected in its wonderfully preserved historic homes, plantations and buildings. Pee Dee Country offers three beautiful state parks and natural areas and many local parks as well as four scenic rivers. The area also has more than 30 exciting and affordable golf courses! It’s no wonder that outdoor activities are popular here! Come chip, putt, paddle,cycle, race, raft, kayak, hike, fish and just have fun! TripAdvisor.com provides a destination guide for Pee Dee complete with reviews, things to do and deals on restaurants, flights, and lodging. 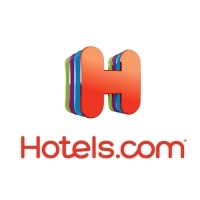 Looking for hotel rooms in and around Pee Dee? Looking to travel to Pee Dee? Looking to travel and golf in Pee Dee? The Days Inn is an easy on/off I-95. Golf packages available for all nearby courses. Complete with high speed internet, cable, outdoor pool and laundry facilities. Been to Pee Dee? Write a review to help future golfers plan their golf trip.